Do you have a little artist? Crafter? Or a child who just loves to create? 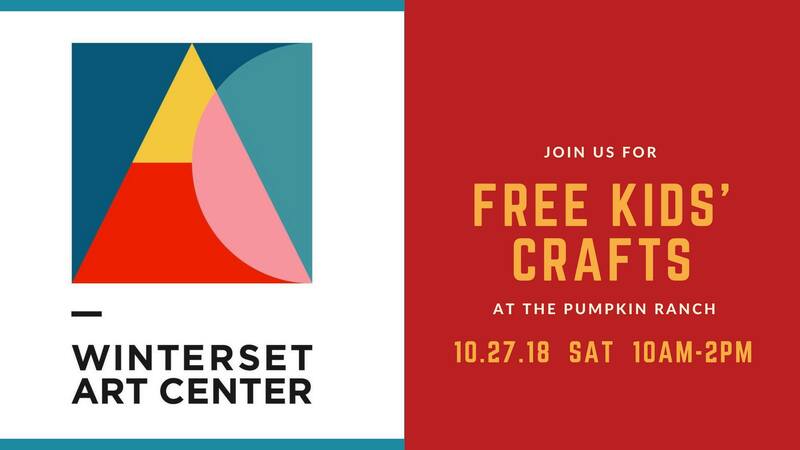 Then don’t miss this wonderful day of arts and crafts brought to you by The Winterset Art Center. This event is INCLUDED in your admission and does not cost extra. There will be multiple projects going on through the day. Drop in for just one or do them ALL!